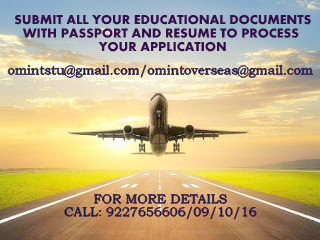 OM VISA Consultancy - Global Immigration, Students, Visitor, Business & Work VISA Consultants: STUDY IN CANADA TO MAKE YOUR DREAMS COME TRUE, WITH THE HELP OF OM INTERNATIONAL THE LEADING VISA CONSULTANCY. STUDY IN CANADA TO MAKE YOUR DREAMS COME TRUE, WITH THE HELP OF OM INTERNATIONAL THE LEADING VISA CONSULTANCY. 3. Express Entry in 6 months or less! 9. Growing economy and plenty of job opportunities. 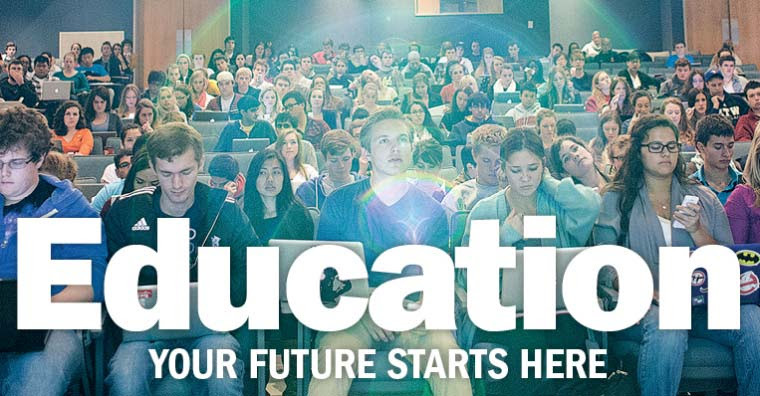 · Please note that for Universities IELTS requirements are different.